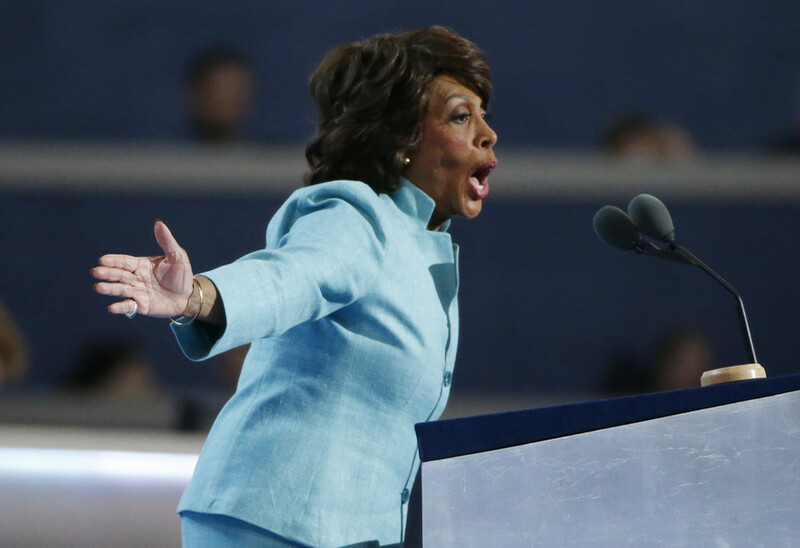 Democratic congresswoman Maxine Waters says she’s “not intimidated” by Donald Trump and forecasts his impeachment, as the pair continued exchanging barbs in one of the most vitriolic running feuds on Capitol Hill. Robert Mueller is leading the investigation into alleged Russian interference in the 2016 presidential election and links with Trump’s entourage, while Stormy Daniels is the pseudonym of an adult actress, who alleges that she had an affair with Trump from 2006 onwards, which his lawyers tried to hush-up with money and threats. 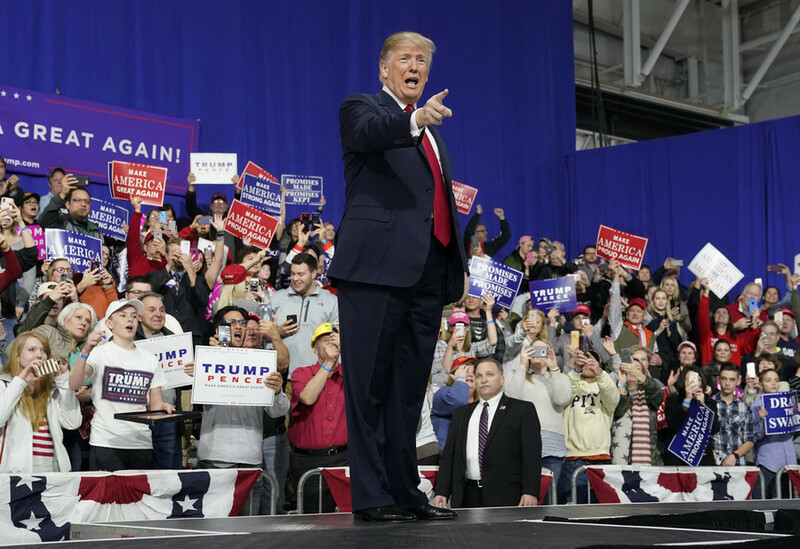 The California representative was responding to derogatory comments Trump had made during a campaign rally in Pennsylvania on Saturday night. 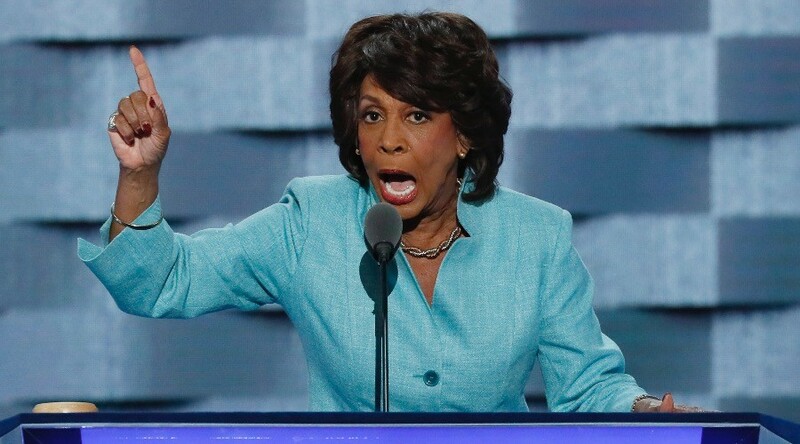 “We have to defeat [Democrat] Nancy Pelosi, and Maxine Waters, a very low IQ individual. Did you ever see her?" said the US President to lusty booing, as he mentioned his opponents’ names. "Did you ever see her? 'We will impeach him. We will impeach the president,” said Trump putting on an impression. "But he hasn’t done anything wrong. 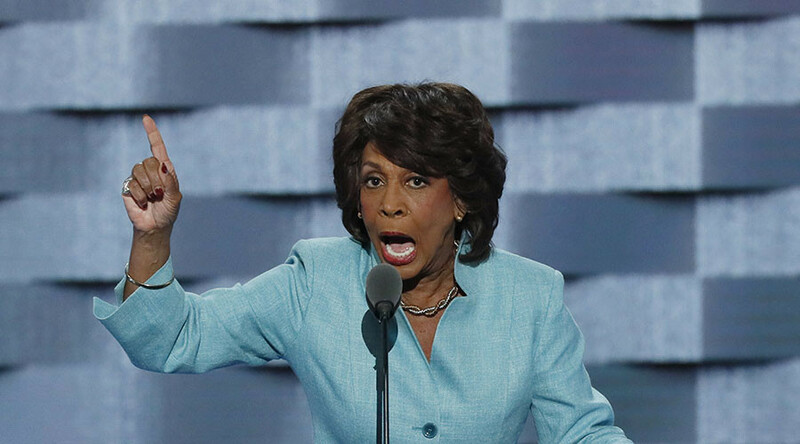 'It doesn't matter, we will impeach him.' She's a low IQ individual. You can't help it." 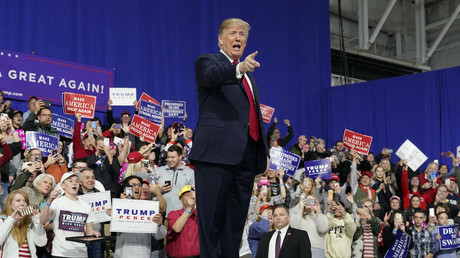 This is not the first time this year that Trump, who was speaking in support of Rick Saccone in a tight Pennsylvania congressional special election, has attacked Waters. He previously challenged the congresswoman to take an IQ test. 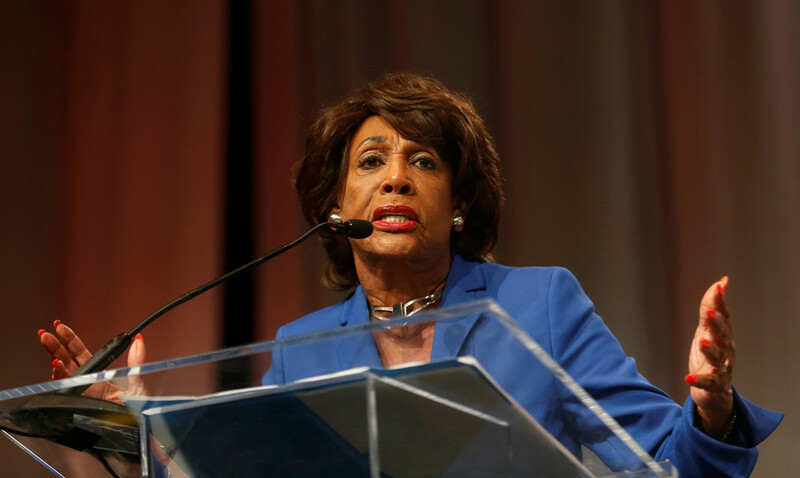 Waters, who had previously accused Trump of racism, said that it was not a mistake that “con man Don” singled out women such as her, Pelosi and Hillary Clinton in his speeches and tweets. 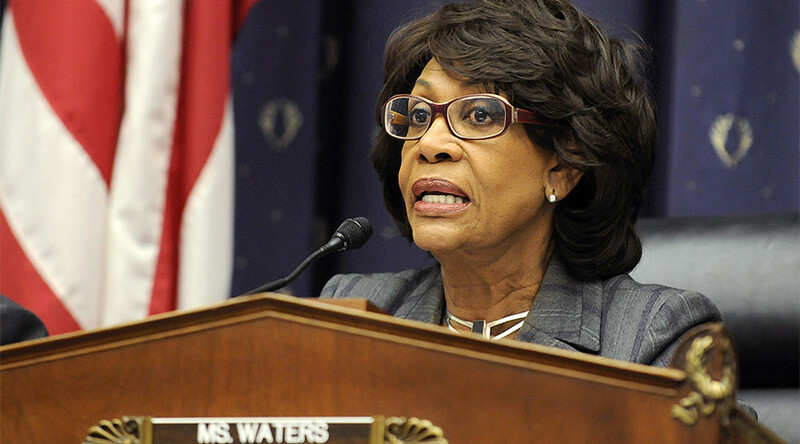 Waters, a House representative since 1991, who faces a potential election later this year, said that she planned to match Trump word-for-word in their continuing spat. “I’m not going to run from it, I’m not intimidated by him, and so he can keep calling names. I’ve got plenty for him,” she told the hosts.